1978 and Kiss is at their commercial and artistically peak! Every single show the band does at this point is sold out, every album a million seller and merchandising sells like crazy. 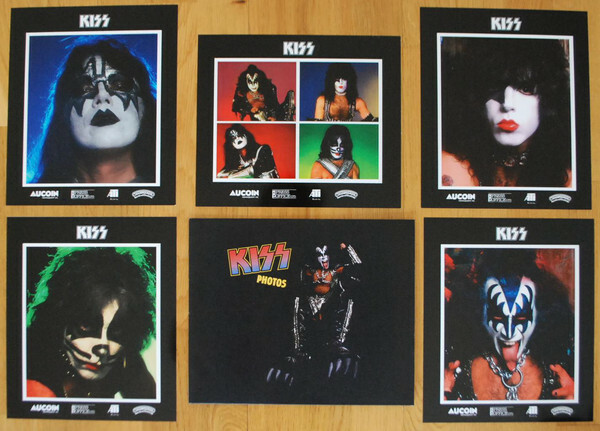 After this tour Kiss went down hill and crashed in 1982 when both original member Peter Criss and Ace Frehley had left the band. 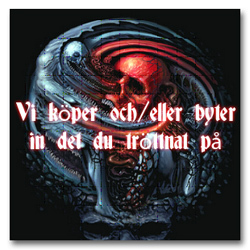 The demise took them 5 years and many years in the dark ages followed before their triumphant return in 1996. To follow the same pattern again. 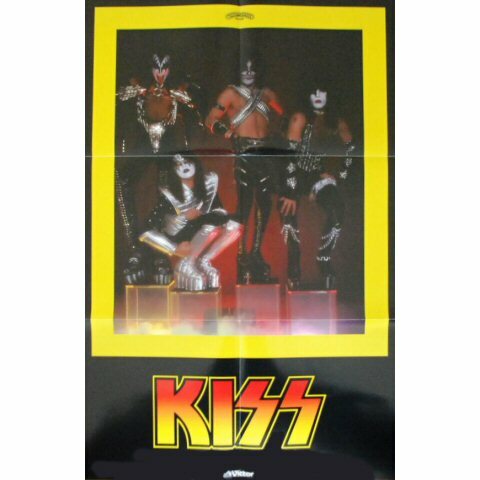 Some bands learn from their mistakes, Kiss doesn’t somehow. Kiss today is a far cry from the band you hear on this album. They sounds energetic, enthusiastic, inspired an raw. This show is from the Civic Center in Springfield on the 27th of January 1978 and before the show starts Paul says; Let me see some lights, let me see some magic! What follows is 80 minutes of pure magic. 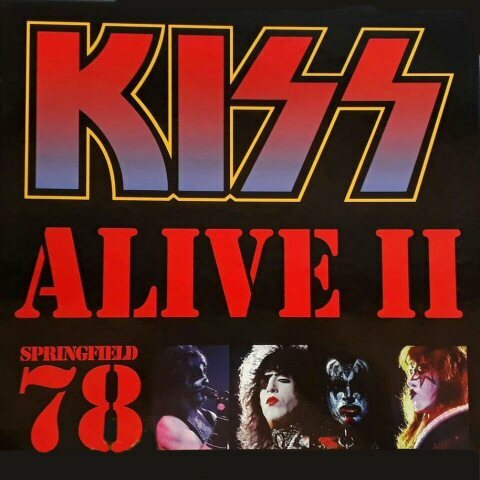 In a set list similar to their multi million selling Alive II album there are hardly surprises, besides a welcome return of Let Me Go Rock And Roll which had been absent for the first time on the Love Gun Tour but was re-installed in the set just a few months later on this Alive II Tour. This show has a surprisingly quality regarding its age. There’s not much depth or instrument separation in the recording but is that necessary for a Kiss concert recording? I don’t think so! What you get is a great sounding atmospheric concert registration of a early 78 Kiss show and any fan of the band will love this.